Welcome to The Cozy Cottage. 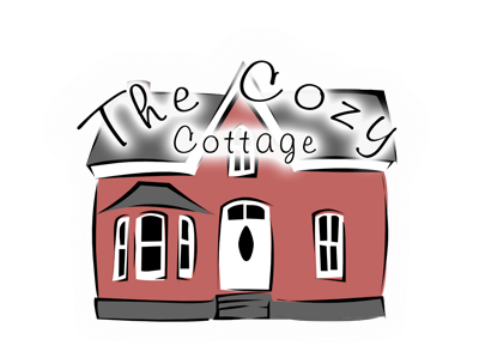 The Cozy Cottage is located in the heart of Bellevue Kentucky's Historic District - just five minutes from downtown Cincinnati. There is always something happening at the Cozy Cottage. Our monthly Shop Bellevue events are enjoyed by patrons of all ages, and we are open to participate in the nights activities. 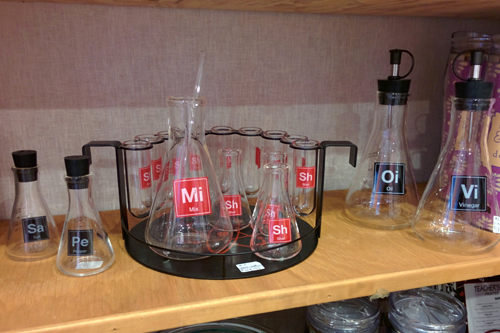 And now, many of our unique gifts and locally made items are available online. Here at the Cozy Cottage, we have a HUGE selection of hand-made doll clothes that are made to fit your American Girl Doll, as well as Bitty Twins and Bitty Baby. We carry a large selection of Candlebery Candles. In case you are not familiar with Candleberry Candles, you are in for a treat! They are highly frangranced candles made in Frankfort Kentucky. Our shop is filled to the brim with handcrafted, some one-of-a-kind, items. We started in 2004 with approximately 10 craftpersons and have grown to approximately 35 crafters, as well as some commercially produced staples - many made in America.